It's hard to reach landmarks in Niger because the geographical location of this African country. 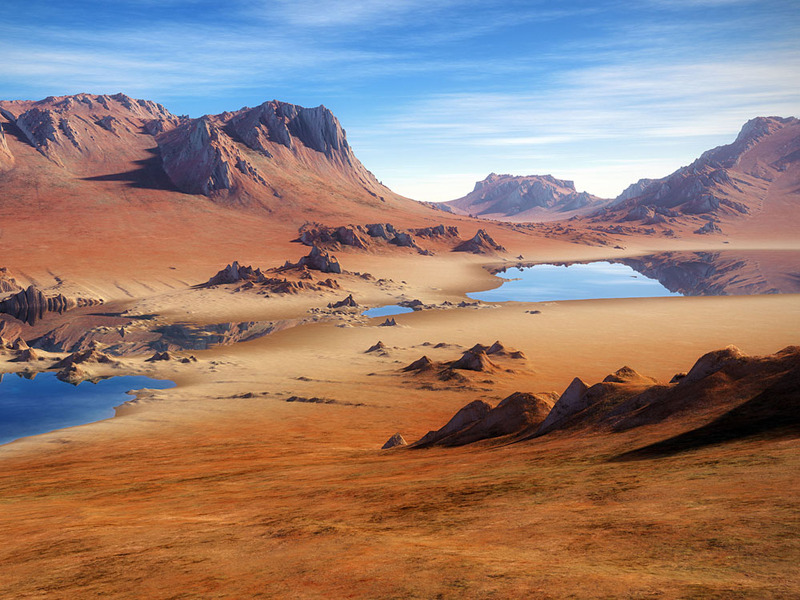 The state is very large in size, but 80% is desert, with very bad for climate and life through outdoor minerals (gold, uranium and oil) has little interest in foreign investment. International tourism can hardly speak because the interest of visitors is too small. Great Niger River running through the country and is the main water source for the population. 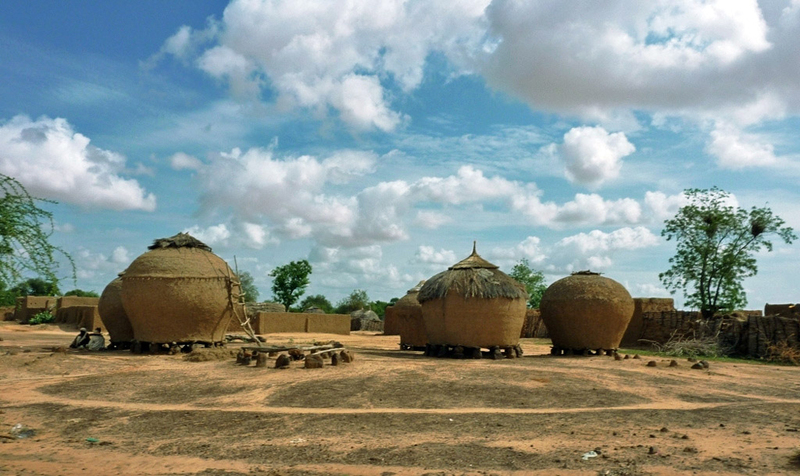 The capital of Niger, Niamey is a city that is located on both sides of the Niger River and most of the buildings were built of adobe. Although the landscape is monotonous in the past there was much life in this country. 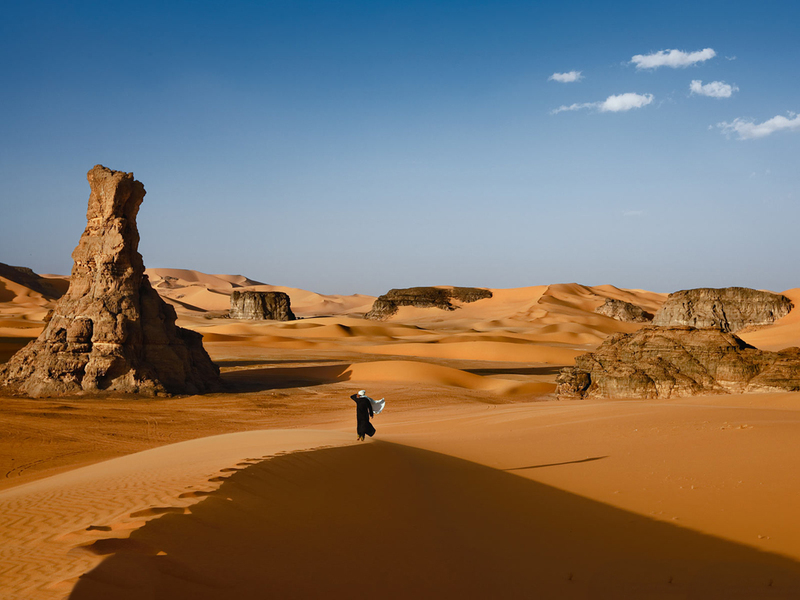 In the Sahara Desert has several izopstaveni cities which show the presence of a past life in these lands. 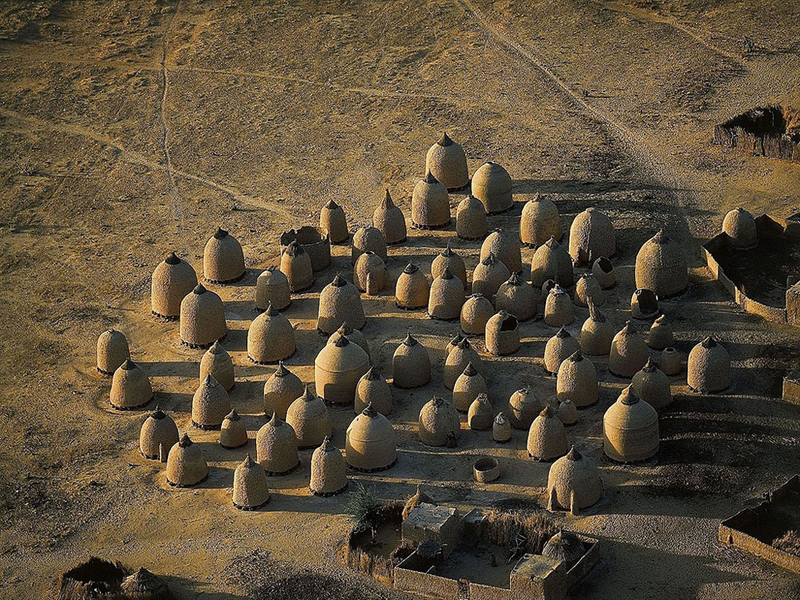 There are only ruins in the middle of the desert - and the cities Djado Djaba. 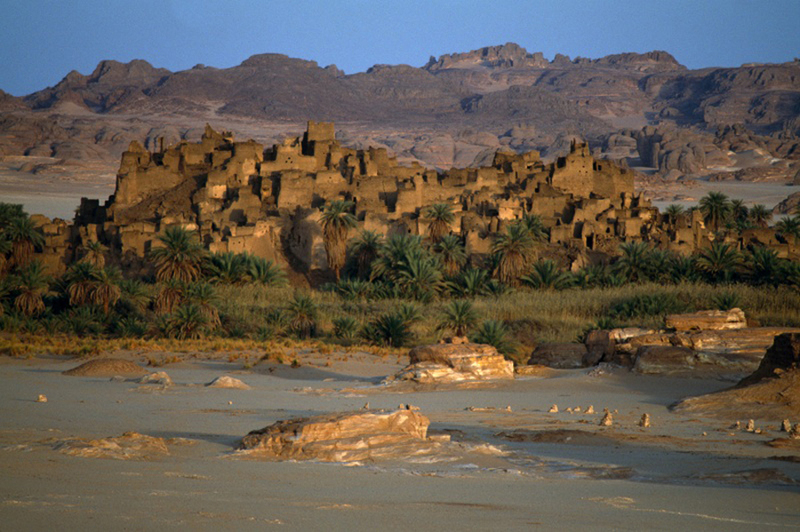 From natural attractions we can mention the seasonal waterfall Timia, near the oasis Timia (Agadez) and natural stone arch Arch De Orida, which stands out against the desert sands. 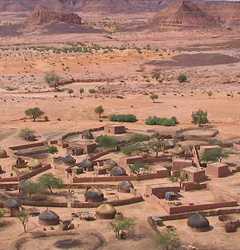 Niger is rich in prehistoric rock paintings from thousands of years ago. It is noteworthy number and size of some of the petroglyphs, which indicates that these lands were many animals and humans. Found several tombs and cemetery with graves from the time of culture Bura. 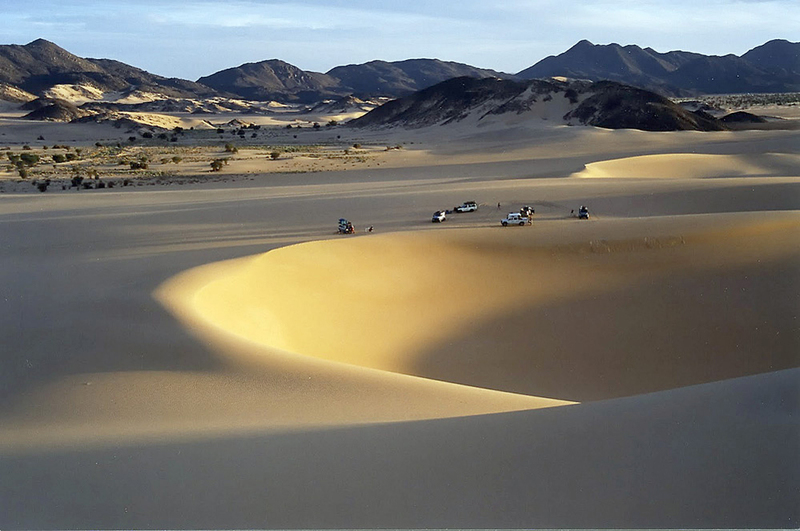 Here is the oldest known cemetery in the Sahara - Gobero - Agadez. 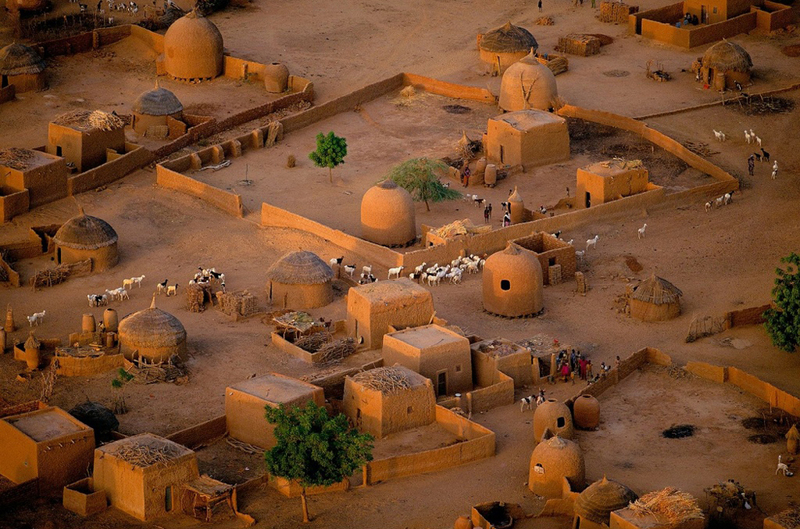 City Tuareg, which was founded in the 14th century is the tallest adobe mosque in the world. This mosque still stands out compared to the other low houses built of adobe and only has a great architectural and historical value. Visit the fortified village Fachi, which is surrounded by high walls, a barrier against the incursions of the tribe tauregi. Inside the village still stand granary and the citadel. Historic desert city is also Zinder. Flourishing town of Zinder was in the 18th century and currently has well preserved palace of the Sultan in Zinder, the Grand Mosque and the old village Zengou. Here's an interesting fact for Niger. 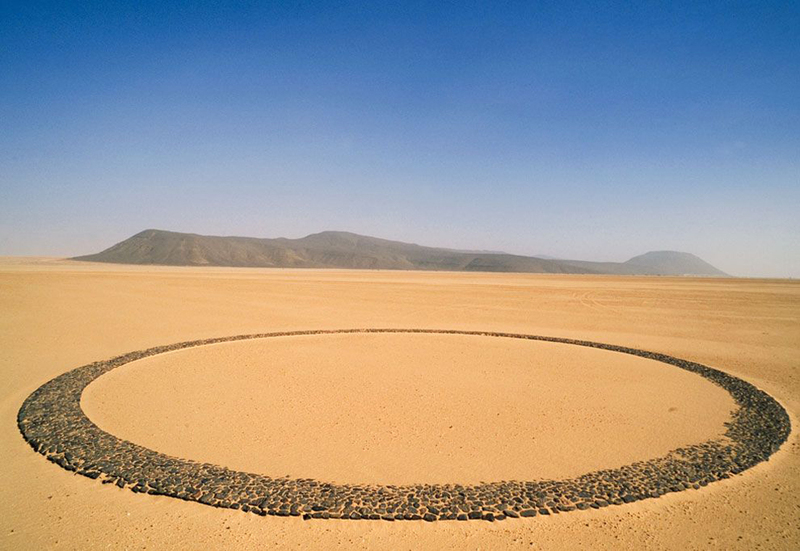 Here is constructed metal sculpture of the loneliest tree in the world. This is acacia in desert area, which is 400 km to the nearest tree. Unfortunately, the tree was damaged in 1973 during the collision of a car as it is close to the road way. Main means of transport are jeeps that can drive you deeper into the wilderness, if you want to shoot desert landscapes, but it is certainly not preferred by the tourists landmarks in Niger. To be fair and comparable countries Nigeria with the landmarks in Nigeria and landmarks in Mali can say that the last two places are preferred. 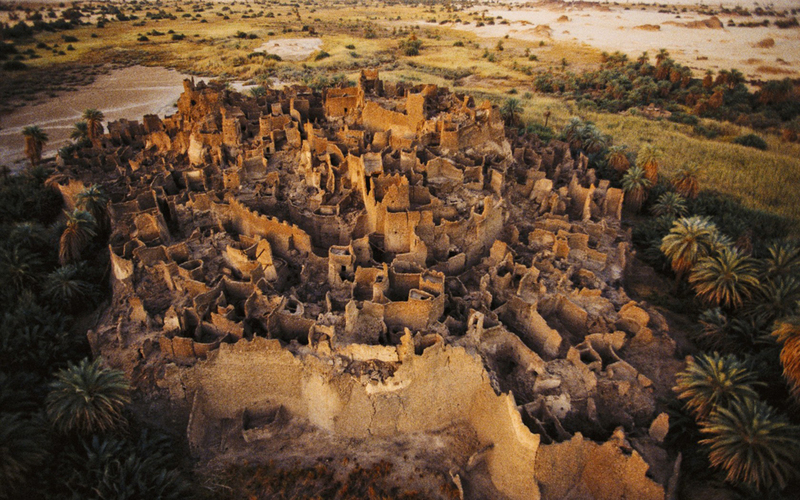 But if you have some free time and extra money you can visit some of the interesting landmarks in Niger. This is a very unimpressive destination and not recommended by tour operators worldwide. 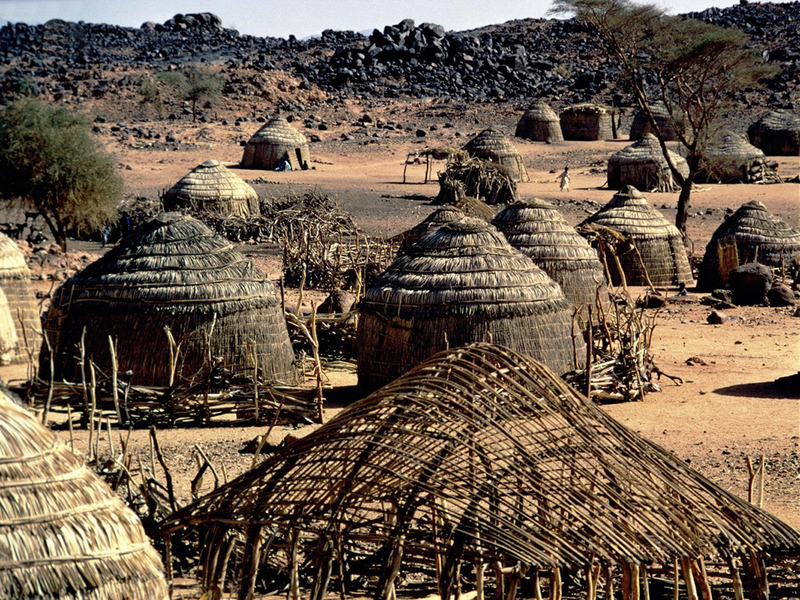 Few people can say that they know better this desert country of Niger.